With the new iPhones now unveiled and shipping, the rumor mill’s attention of course turns to Apple’s tablet lines. It’s widely believed that we’ll see a media event for a new iPad and iPad mini next month. 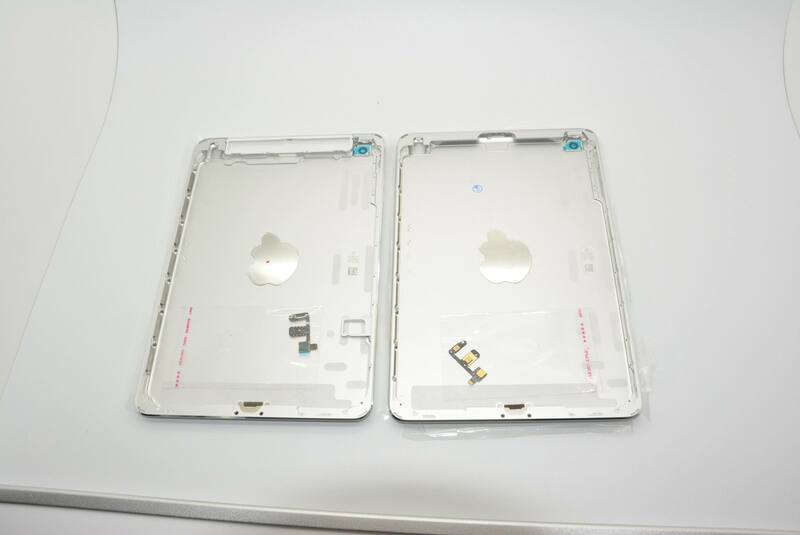 New hi-res photos surfaced this morning, courtesy of Sonny Dickson, of an alleged rear iPad 5 shell. Now, we’ve seen plenty of these in recent months, but this particular one is in the new ‘Space Gray’ colorway. Both Apple’s new iPhone and late-model iPods come in this color, and last week photos of a Gray iPad mini shell popped up. 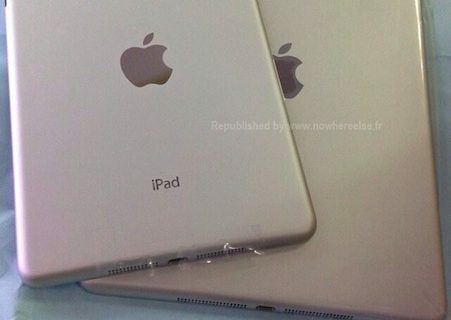 So, despite initial iPad 5 leaks showing the ‘Slate’ color, it appears it’s being replaced. 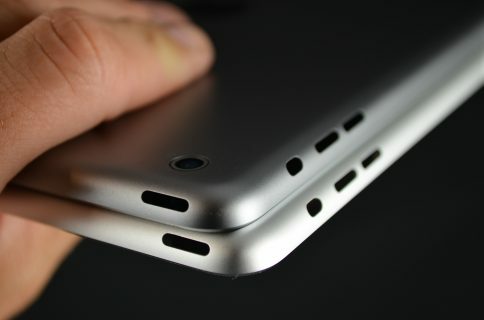 In fact, it’s been said that Apple will offer its new tablets in the same 3 color options as the new iPhone. 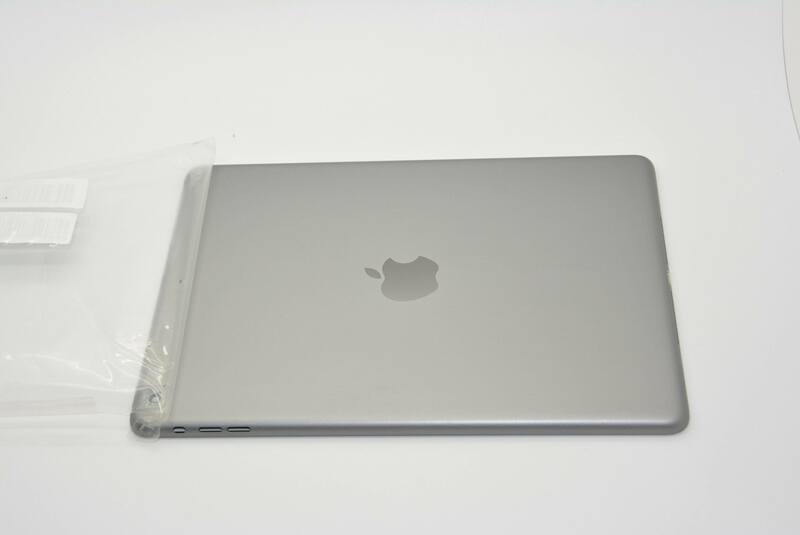 And while we’ve seen rear shells in both white/silver and now Space Gray, we have yet to see anything in gold. Apple’s two new iPads are expected to feature variations of the new A7 processor, as well as other internal upgrades. The mini is also presumed to receive a Retina display, and the full-sized iPad a complete redesign. 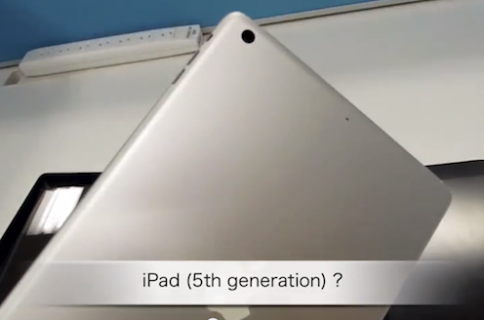 Nothing has been confirmed yet, but we are anticipating an iPad event sometime in October.